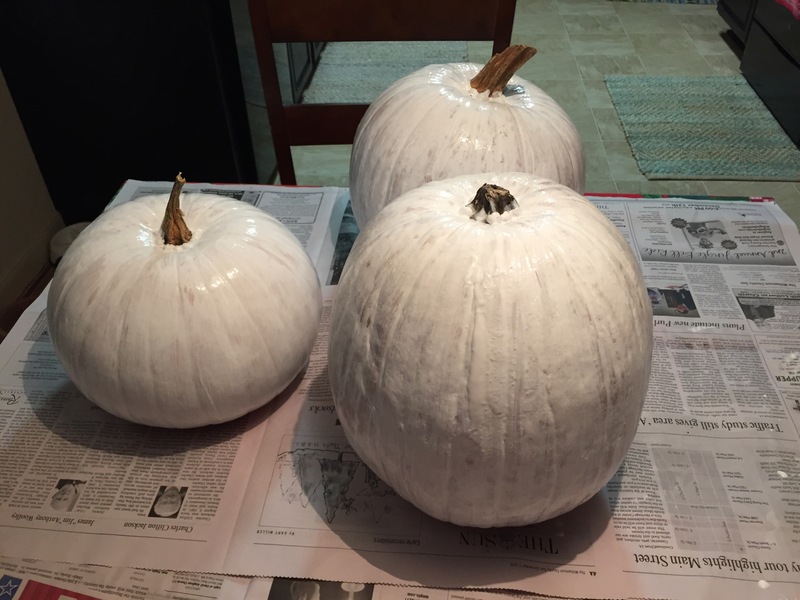 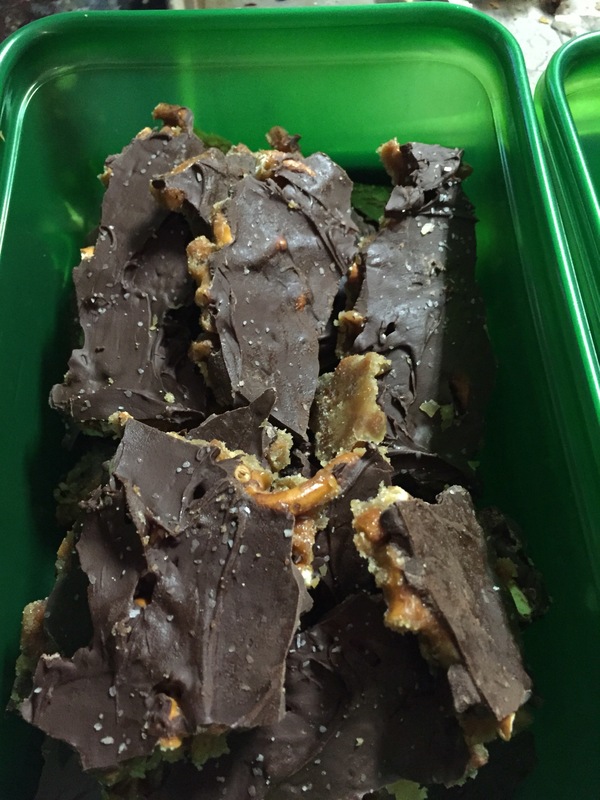 This entry was posted in Holidays and tagged Christmas, crafts, paint, pumpkins on December 13, 2015 by Julie Riebe. 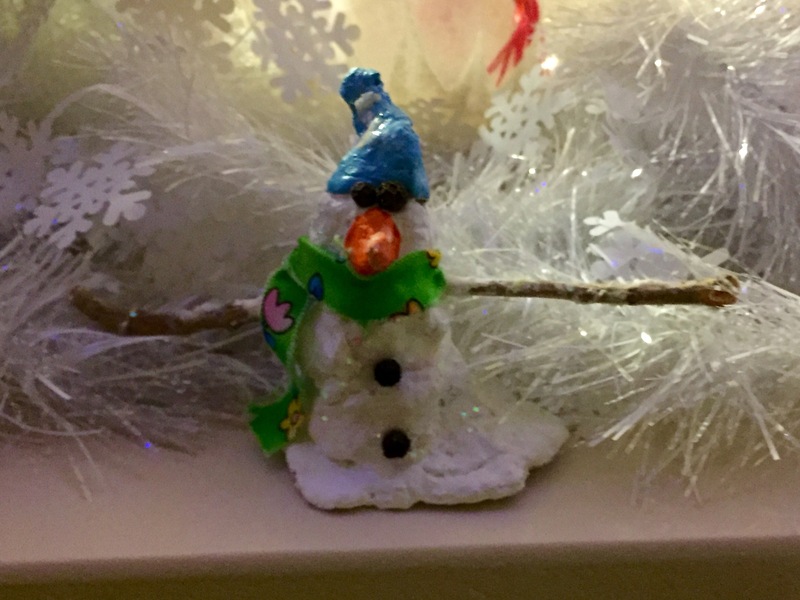 This entry was posted in Family, Holidays and tagged Christmas, handmade, ornaments on December 8, 2015 by Julie Riebe. 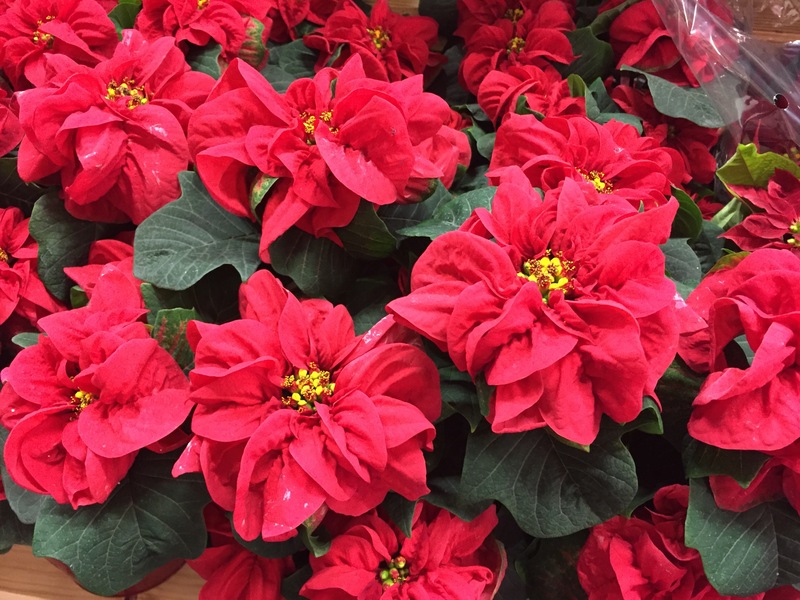 2015_Day 333: Pinwheel poinsettias, yes please! 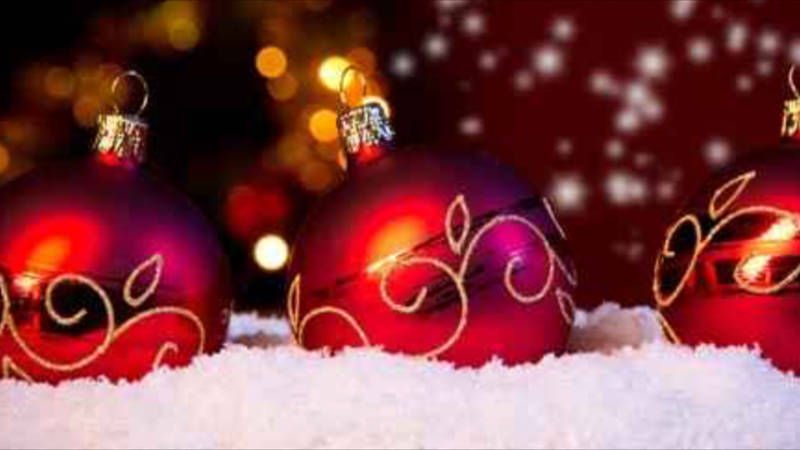 This entry was posted in Holiday and tagged Christmas, poinsettias on November 29, 2015 by Julie Riebe. 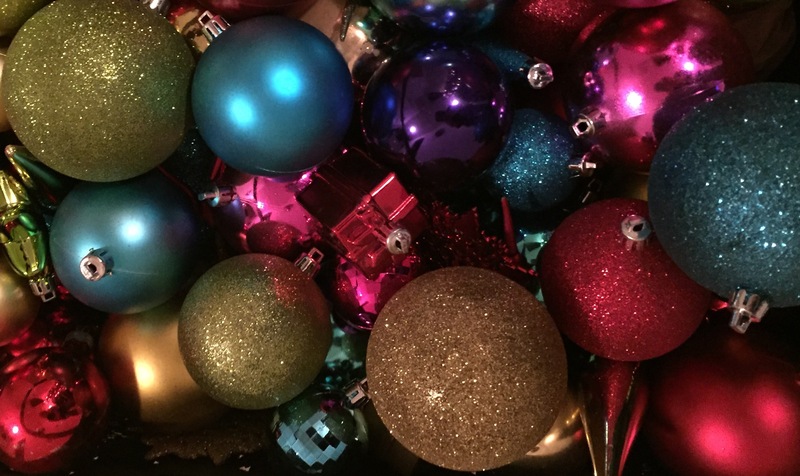 2015_Day 317: When is it OK to put up outside Christmas decorations? 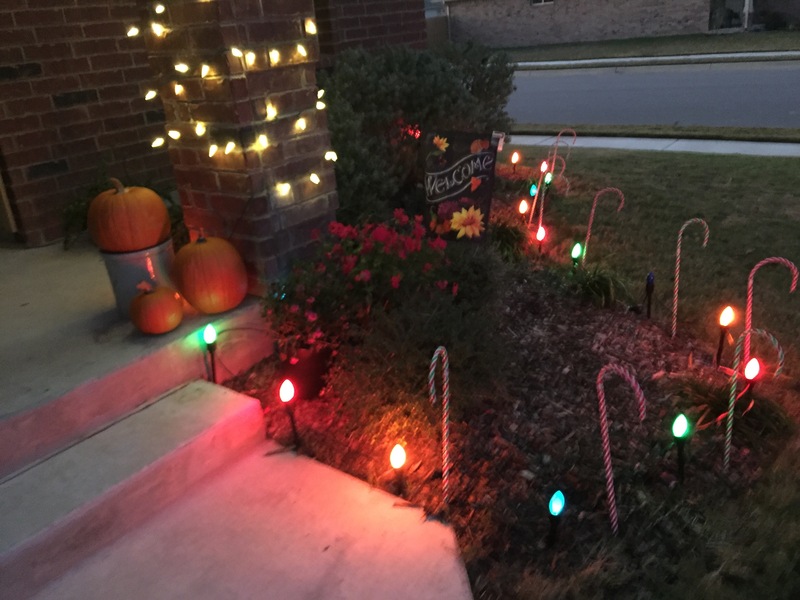 This entry was posted in Family, Seasons and tagged Christmas, holiday decorations on November 13, 2015 by Julie Riebe.